We are deeply concerned about the Governor’s last minute amendments to HB 2718/SB 1716 which would raise the gas tax in the I-81 corridor. The amendments dramatically change the original legislation that passed both the House and Senate, with no opportunity for the public or the legislators who represent them to be involved. 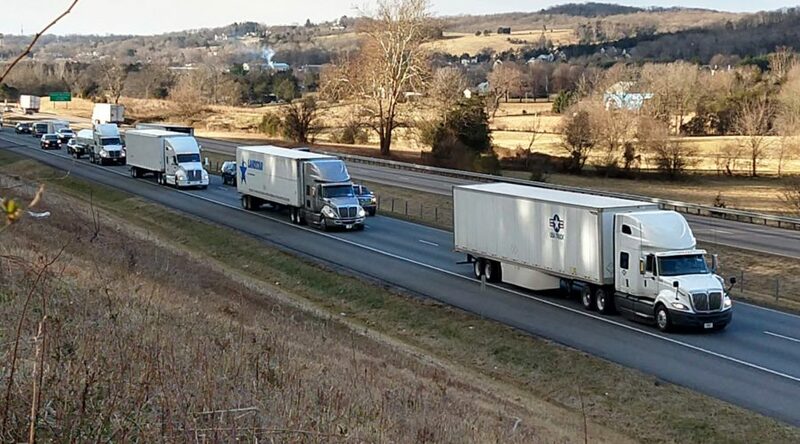 The roll-out of the amendments by the Governor’s office leaves the impression that only narrow interests–the trucking industry and road builders–were involved in deliberations. If that is true, the process falls far short of what should be expected for such consequential policy changes. The original legislation tied funding to robust public processes. 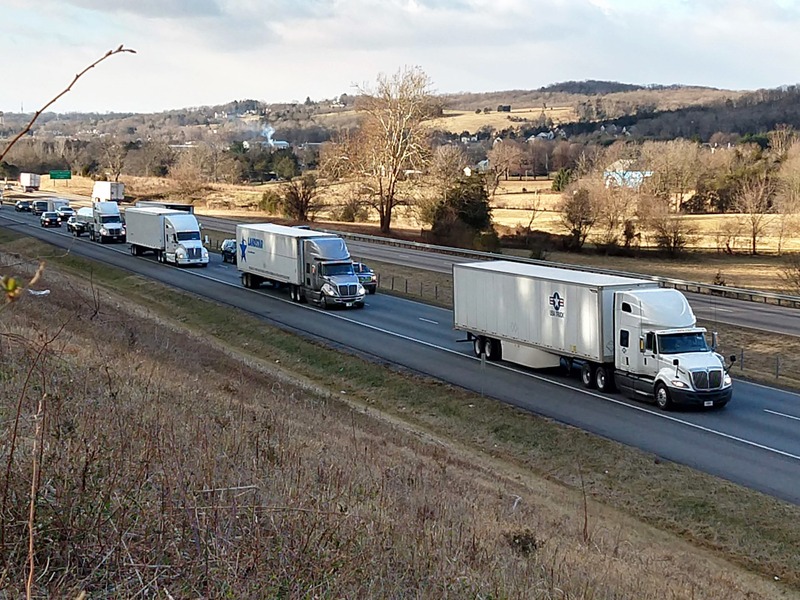 The legislation “turned off the tap” by eliminating tolls once the project list was completed and bonds were paid, unless a new I-81 Plan was approved. Further, the original legislation prescribed a data-driven public process for any update. We are concerned that the Governor’s version of the legislation does not turn off the funding tap once the project list in the I-81 Plan is completed. Creating a permanent funding mechanism will provide ready funding for future projects – good or bad – with minimal accountability. A lack of transparency and accountability show that this legislation needs much more discussion before implementation.